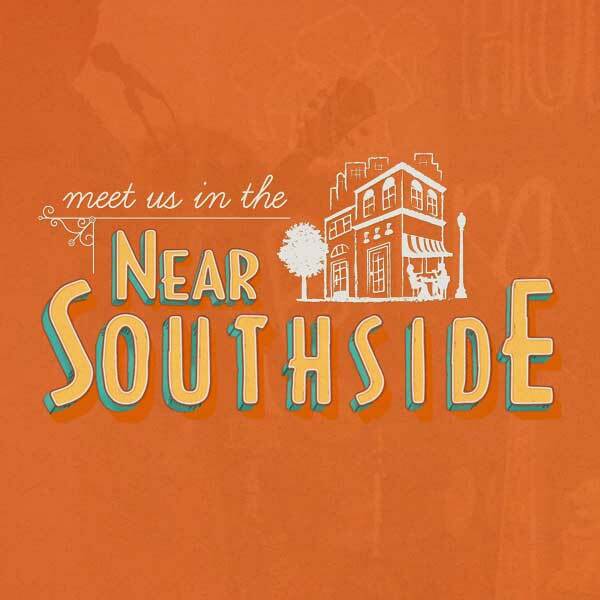 Parking Study in the News - Near Southside, Inc.
A parking circulation study is currently underway for the Magnolia Village area, including the northern blocks of the Historic Fairmount neighborhood. 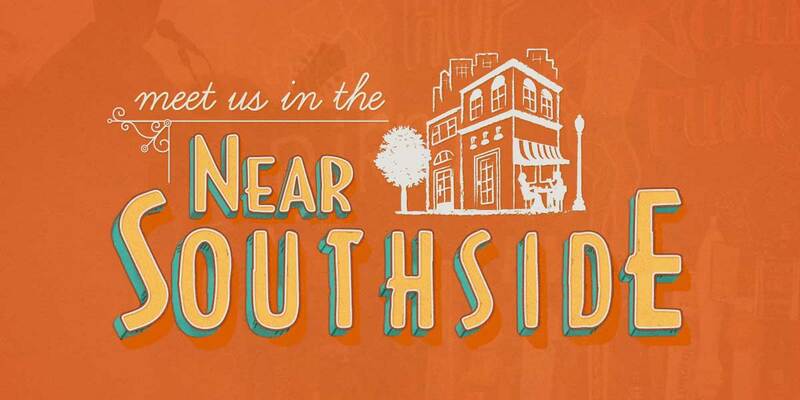 The study will look into various strategies to optimize the effectiveness of on-street parking and to consider a resident parking permit program in Fairmount. 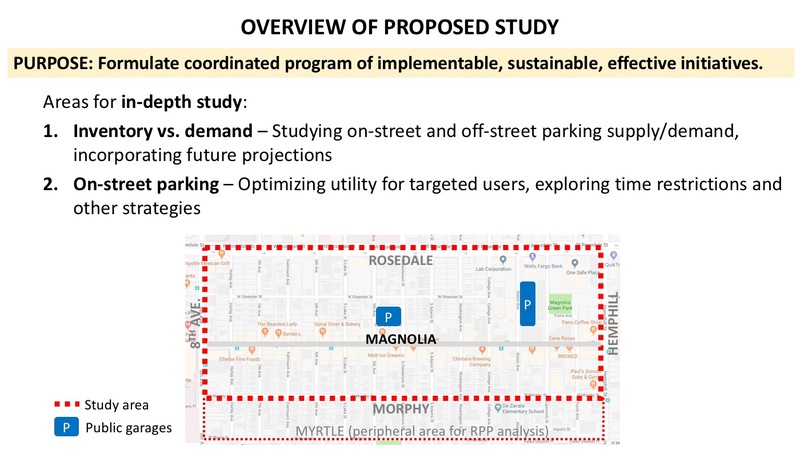 The study will also consider the future of parking garage management and operations for two public garages: the existing Magnolia Green garage and planned Magnolia Hotel shared garage. Coordinating garage operations with on-street strategies that could include time restrictions or resident permit parking is essential to creating a parking strategy for the district that works for all users. A recent Fort Worth Business Press article explored the study in more depth.